She started very theatrically and intensely, pacing back and forth across the stage, getting faster and faster as the song progressed. 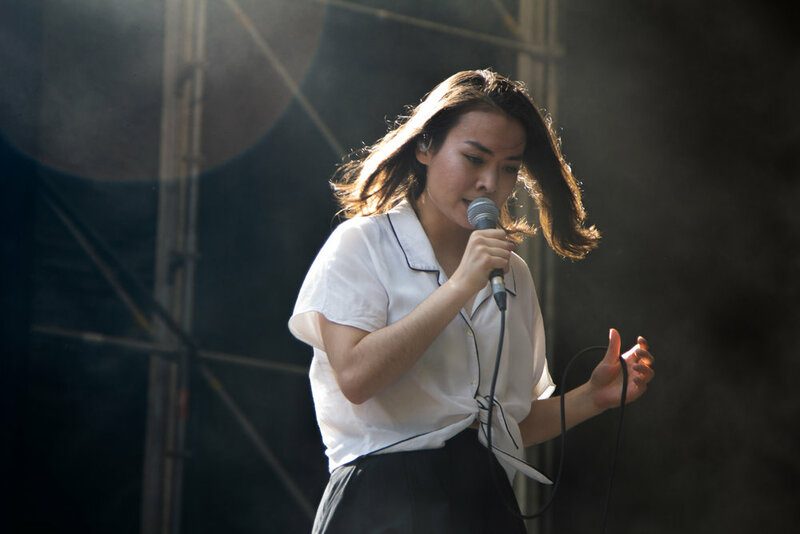 Dazzling and engaging are words I heard from friends used about Mitski and her performance! 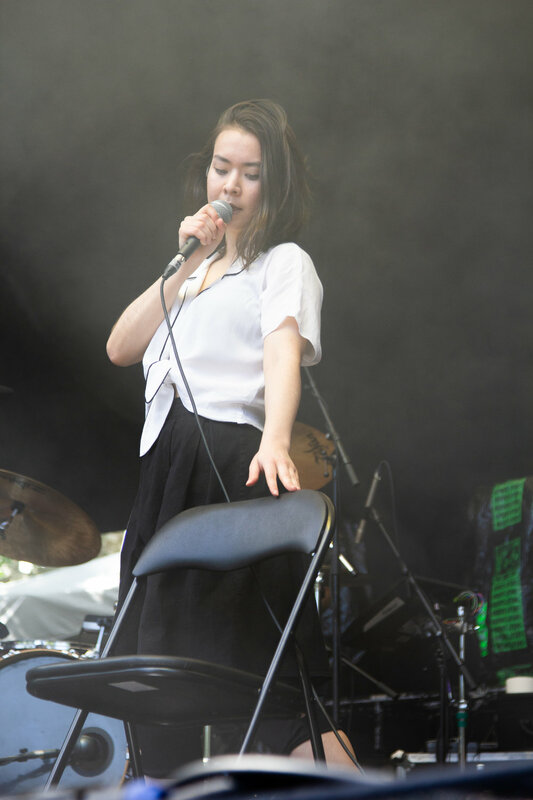 I loved Mitski's show, and I couldn't take my eyes off her, and as usual, I sang at the top of my lungs with a grin on my face. A favourite for sure.